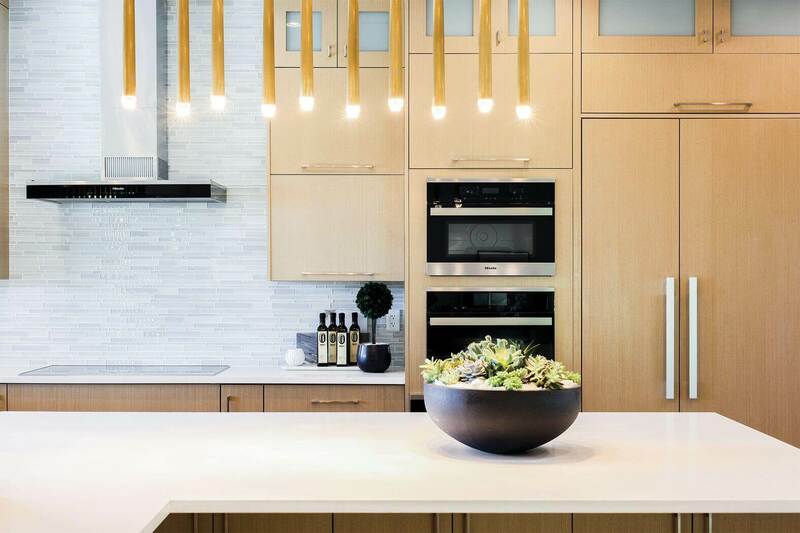 ALL Interiors is an interior design studio providing full spectrum design services for both residential and commercial clients in Greater Vancouver area. With over 10 years of experience and diverse local portfolio we deliver customized design solutions that build value and reflect your personal style. Our continuously growing client base covers corporate, retail, hospitality and residential clients. Whether it is a tenant improvement for a modern commercial space, new construction or a full-scale renovation of a family home, our services are tailored to our clients’ needs. We pride ourselves in designing spaces that are unique, well thought out, stay true to your budget and ensure code compliance. We are committed to delivering the best results within agreed scope, on time and on budget. Our design process starts with an assessment of your needs, goals and budget while reviewing applicable bylaws and building codes. Each project comes to life by combining your vision with our team’s expertise and design acumen. In addition to top-notch design services we offer design-build packages in partnership with our construction company NADI Group. 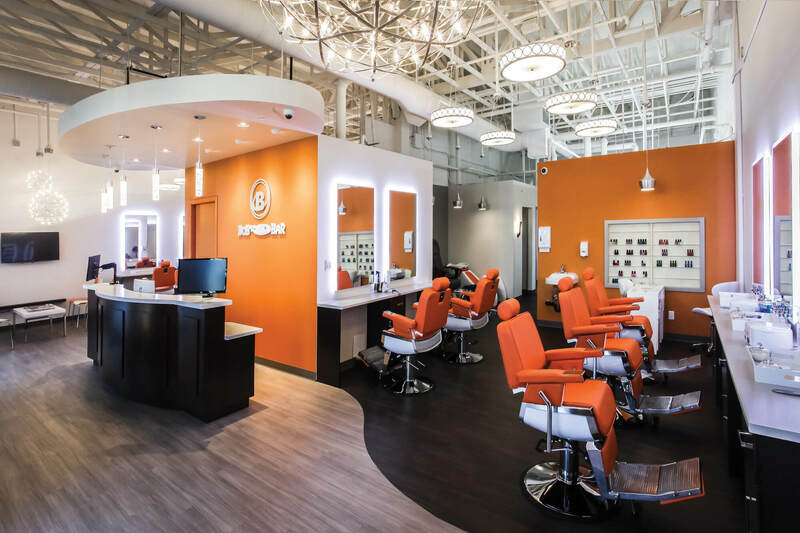 If you are looking for a full service team that transforms your concept into a finished space, keeps the process simple and streamlined and handles all the elements under one contract, you are in the right place. 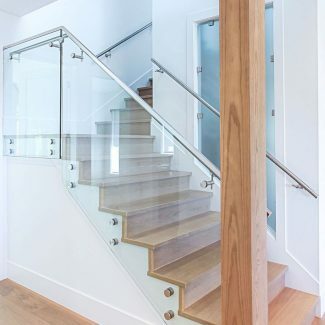 Whether you are looking to renovate a single room in your home or planning to build your dream house, we can help you create the spaces that exceed your expectations. We begin each project by listening carefully before concepts are created to ensure the final outcome is in line with your vision. By combining our passion for design, experience and customized approach, we deliver design solutions that reflect your taste and complement your lifestyle. We understand that your space is a reflection of your company, echoing your values, business qualities and identity. We are dedicated to designing functional, cost-effective and sustainable commercial spaces. 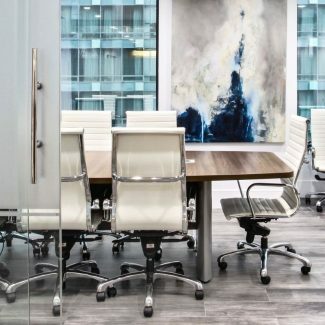 Our team will create optimal space layouts, plus carefully select the materials, finishes and fixtures to deliver a result that not just represents your brand, but offers a wow-worthy, safe, efficient and pleasant work environment. 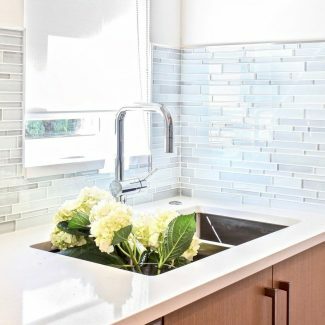 Our team’s design-build capabilities make us a true one-stop choice for all of your design, renovation and construction needs. From simple repairs to renovating large-scale spaces, our experienced staff will work with you from start to finish. Not sure where to begin? We will help you create and build your custom living or working space, adding value to your investment. You will be included in all aspects of the design and construction process. Construction documentation and permit drawings that comply with regulations specific to your municipality, including site plans, construction plans, electrical and lighting plans. Finishes package including plans, material selection and specifications. Lighting and plumbing fixtures specifications. Design and construction administration including assistance with ordering furniture. Our values are simple: deliver the best results within agreed scope, on time and on budget. This always growing selection of our completed work offers a peek at the quality, passion and creativity that we bring to every project. Aleksandra was able to really listen to what we wanted and incorporate that into a design that we really loved. All the while, presenting options and design elements to us that we wouldn't have ever considered. Our kitchen and family room are the central meeting places of our family and Aleksandra was able to create a special space that met all of our form and function needs. We just love her work! 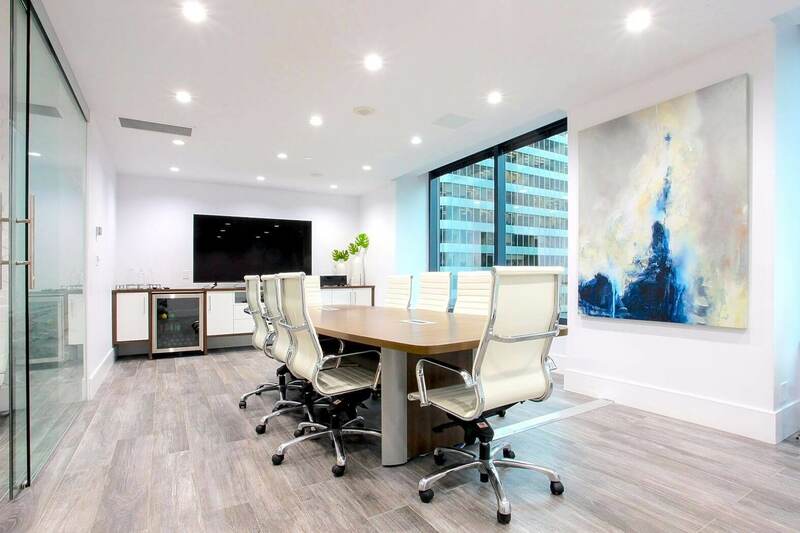 We launched a complete overhaul of our Vancouver office. ALL Interiors exceeded all expectations. Their efficiency, knowledge and expertise were outstanding; surpassed only their style, consultative approach and professionalism. You will find ALL Interiors a pleasure to work with. We hired ALL Interiors to help us design our new office in Burnaby. Aleksandra was very sensitive to our budget and the look we were after. She made sure the results were exactly what we wanted – a beautiful open and modern design! She was easy to work with and extremely professional. I highly recommend ALL Interiors and would use them again. Aleksandra at ALL Interiors was integral in the sourcing of furnishings and interior design features during the construction of our Poco Pomme Natural Market. She was professional, extremely competent and went above and beyond to help us put our vision into reality. My experience working with ALL Interiors for the renovation of our office was exceptional. The process was fluid, engaging and professional. From planning through design to implementation, they demonstrated superior knowledge, creativity, and professionalism. 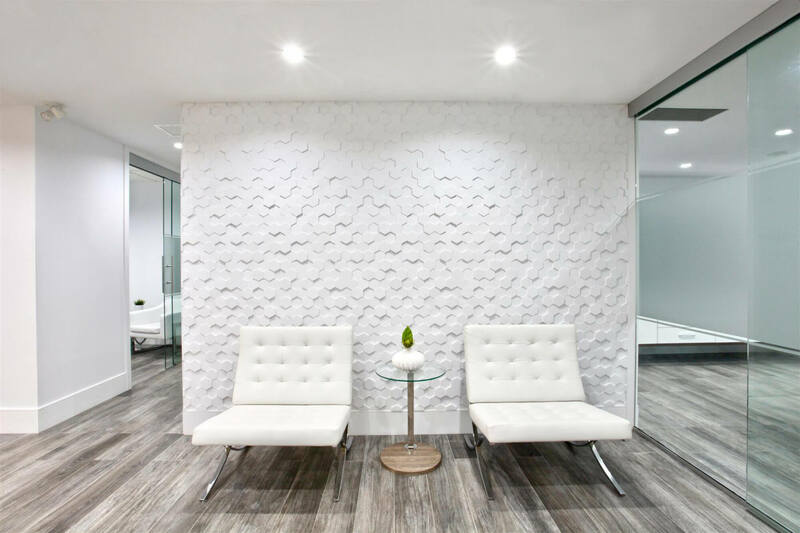 Aleksandra provided various options that brought together our desire for an attractive and pleasing office environment that served our needs and keep within budget. It is a delight to come to work each day. Highly recommend ALL Interiors! We were very happy with our experience with ALL Interiors. We always found them attentive, flexible and detail oriented. We wanted to say thank you Aleksandra for your tremendous work with our office build out! Now we've been here for a bit and we still wouldn't change a thing. The layout, design and finishings were all very well thought out both visually and for functionality. You were great to work with. Thank you! 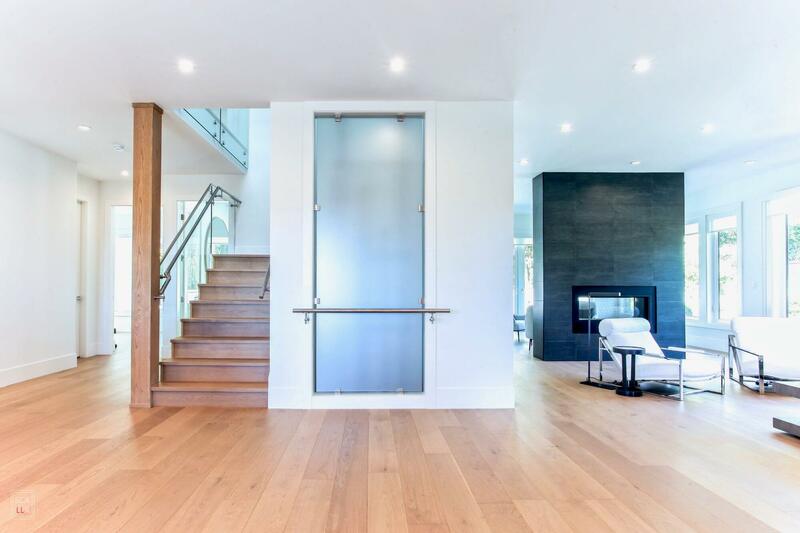 We have retained the services of ALL Interiors for the design of our Vancouver office. Aleksandra approached this challenge by hearing our goals and understanding our company's culture. The process was professional, efficient and resulted in a functional high-end space that appeals to our team and impresses our clients. Highly recommended! We used the services of Aleksandra and ALL Interiors for tenant improvements on a new clinic space. Her design and construction drawings were very meticulous and contributed to a smooth and timely receiving of building permits. Once Aleksandra had listened carefully to what we wanted in our design, she presented us with a narrowed-down range of choices, making our ultimate choices easy. We are very pleased with the result and would recommend ALL Interiors! It was nothing but pure joy to have worked with ALL Interiors when we built our first home. Aleksandra was very patient & thorough with her guidance, this overwhelming process became stress-free & fun. We would definitely recommend ALL Interiors for designing of house projects as we have seen first hand how dedicated Aleksandra is toward her work, taking pride in satisfaction & happiness of her clients. Please fill out our new client inquiry form below. We will be in touch shortly to discuss the details of your project.